We have decades of eCommerce experience, working with some of the best brands in the world. Our vision encompasses the perfect balance between a beautiful experience and best practices. We focus on customer experience, conversion, momentum, scalability, and flexibility. Demands for eCommerce evolve quickly and your platform strategy needs to be able to adapt to your needs. Our highly experienced eCommerce team ensures you stay ahead of your customers. 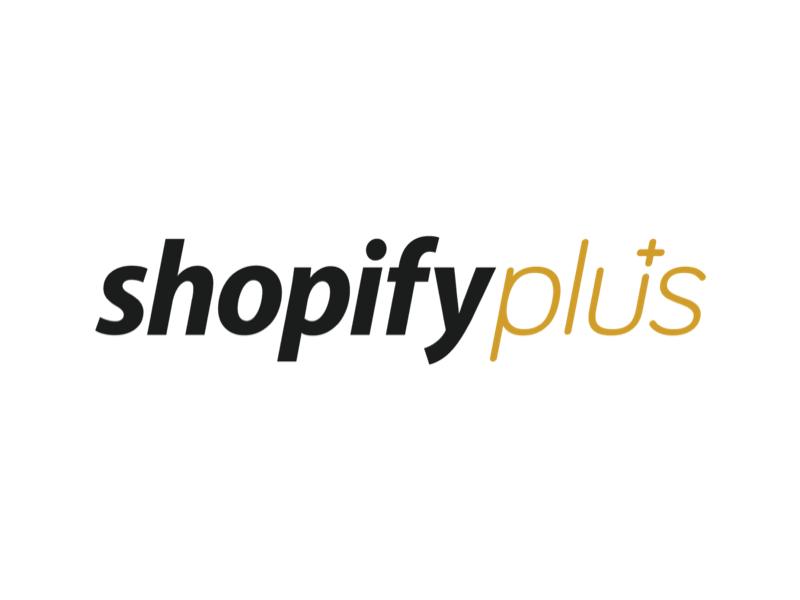 As Shopify Plus partners we enjoy being a part of one of the largest ecosystems in the industry. This scalable, ever-evolving platform converts billions in yearly revenue for its merchants and allows brands to scale with ease. Whether you are building a new site or replatforming, our development team works closely with you to ensure an efficient workflow and a seamless customer experience. Sellect offers comprehensive yet modular services for your growing business with a robust, highly flexible platform designed for today’s demanding market. 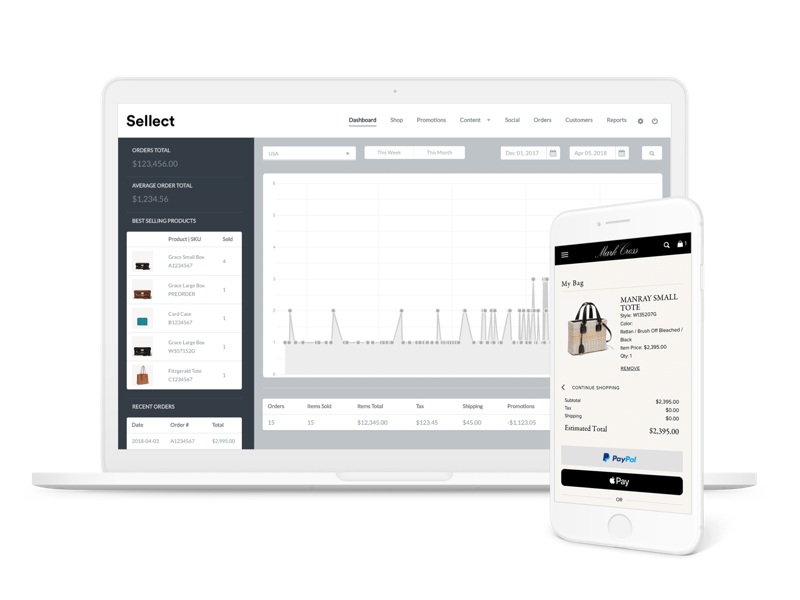 Designed with highly advanced eCommerce in mind, Sellect provides control over almost every part of the commerce path. Out of the box, Sellect comes with various integrations for email marketing, fulfillment/logistics, shipping carriers, ERPs, POS, and more. We have experience and are able to design to any platform including Demandware/Salesforce Commerce Cloud, SAP Hybris, along with system integrators, we can bring your brand to the forefront of the digital sphere. Our exclusive partnership with Hearst gives us access to an incredible amount of data, tools, strategic customer acquisition tactics and marketing services. We can find the audience for your brand. 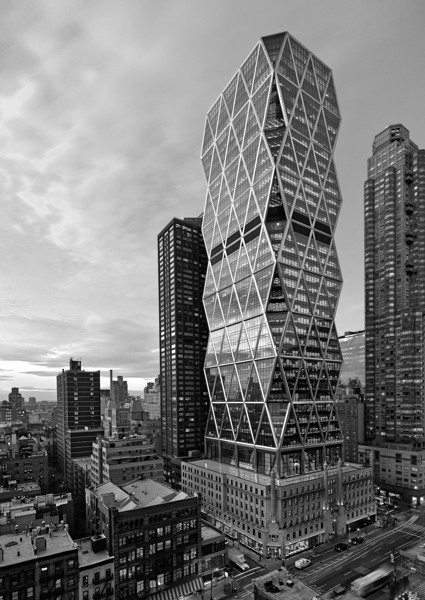 Working side by side with Hearst, we are able to create digital brand experiences that completely span the spectrum. While you are focused on the many facets and assets of growing your business, our eCommerce managers offer daily site monitoring, management, merchandising, reporting, and analytics as well as reviewing and overseeing new strategic improvements, and working with marketing, technology and design teams to constantly optimize.